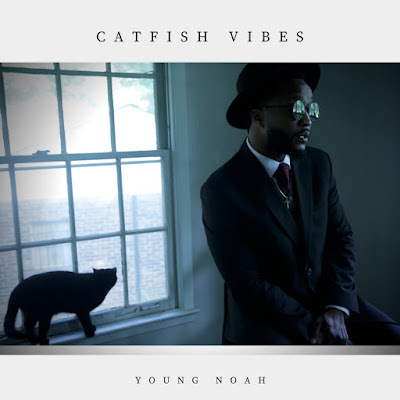 Young Noah drops another single from his upcoming album. "Catfish Vibes" will be featured on Noah's Theology Vibes project dropping in September. The song shows how people at times try to portray themselves as something or somebody they're not. Young Noah proclaims that no matter how hard we falsify our image; God knows us for who we truly are.